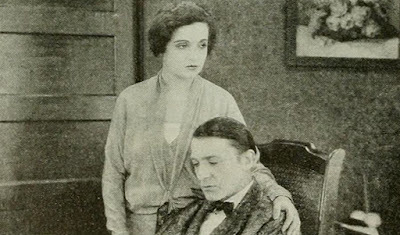 Th Home Maker was restored recently by UCLA Film & TV Archive and was shown at Pordenone Silent Film Festival in 2018. There might be another screening somewhere soon. You have a great blog, a real cinema class!